Sleep. It Does a Body Good! It was a delight attending the October 2002 meeting of the American Academy of Pediatrics in Boston. A special session there highlighted the partnership between the AAP and the National Center on Sleep Disorders Research. 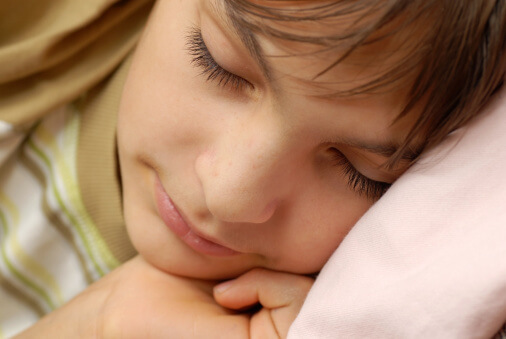 Chronic sleep deprivation is an increasing problem among school-aged children. Good sleep improves school performance, learning, memory, mood, behavior, and overall health. What a powerful way to make your child’s school years more wonderful! Parents often ask me, what is an appropriate bedtime for children? It all depends on when the kids will be waking up. We want to aim for at least 9 hours of sleep per night for typical elementary school kids.